With growth comes challenges. That’s true for everything, but especially true for the growing economy of an evolving city. One of the challenges faced by Chattanooga is actually a positive problem to have: According to data from the Chattanooga Chamber of Commerce in 2016, there were more than 8,000 programming-related jobs listed over the past five years. So, how are we going to fill all the jobs requiring new tech skills? Well, with the addition of the Covalence immersive code school, we are trying to help meet that challenge. 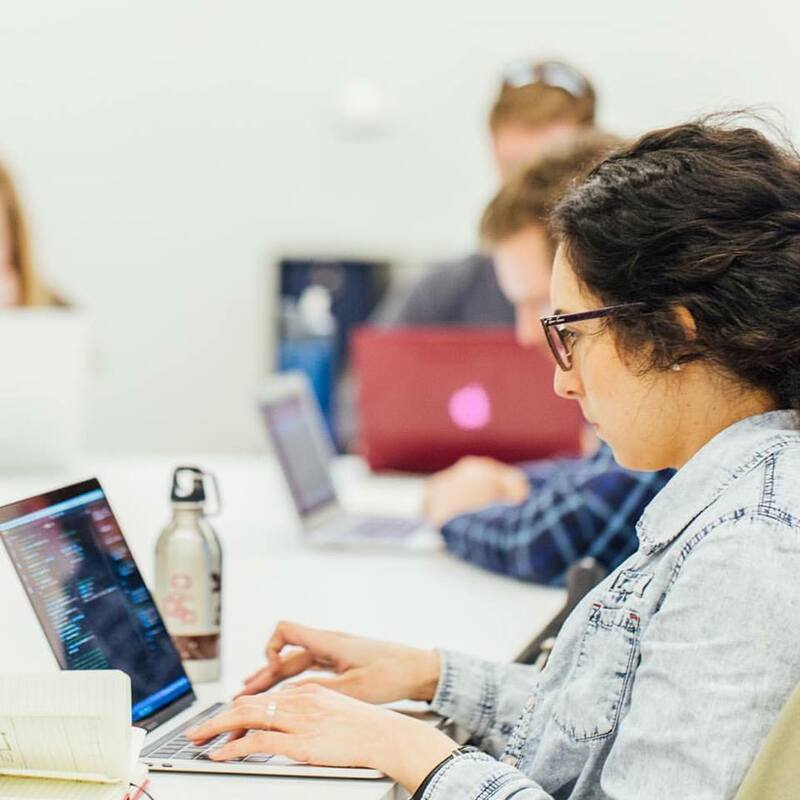 Covalence, a Birmingham-based company, has decided to expand their roots to Chattanooga’s Innovation District to host a highly-effective, immersive, 10-week boot-camp style course. 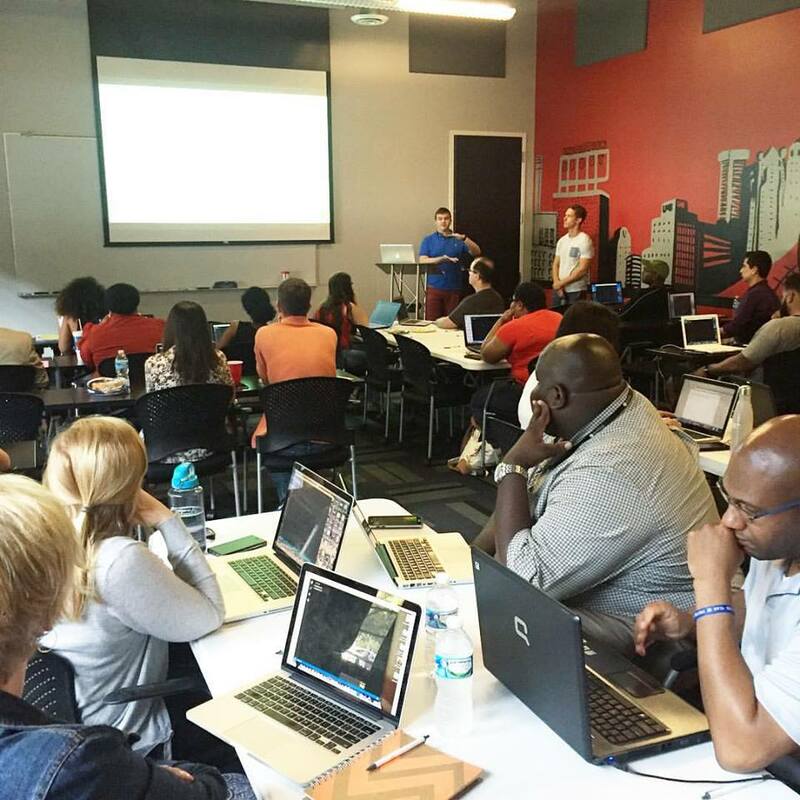 The school’s full stack training program provides students with the demand-driven coding skills to build complex web applications and data systems. The coding school will be an excellent addition to Chattanooga’s evolving Innovation District as it continues to grow with firms that need people with programming skills. The boot-camp style courses are designed to rapidly provide training to fill tech jobs in the district and beyond, allowing Chattanooga companies to staff from within the area instead of outsource the jobs. Currently, Covalence has a 95% hire rate and students have been hired by premier companies, such as UPS, BBVA Compass, and Bank of America. Additionally, graduates have increased their salary by an average of 41%. Covalence is working with The Enterprise Center to help build relationships with more employers and educate companies about the quality of students completing the program. Covalence will offer three 10-week courses each year. Classes for the first semester are already full, but a fall semester will be opening soon. Learn more at their website.